Genesis provides us with a foundation for correctly understanding the world. Within Genesis, the character and the role of human beings within the world God has created is revealed. In reading Genesis we find on every occasion, in his dealings with mankind, God steps in by his grace and demonstrates that he is in control. 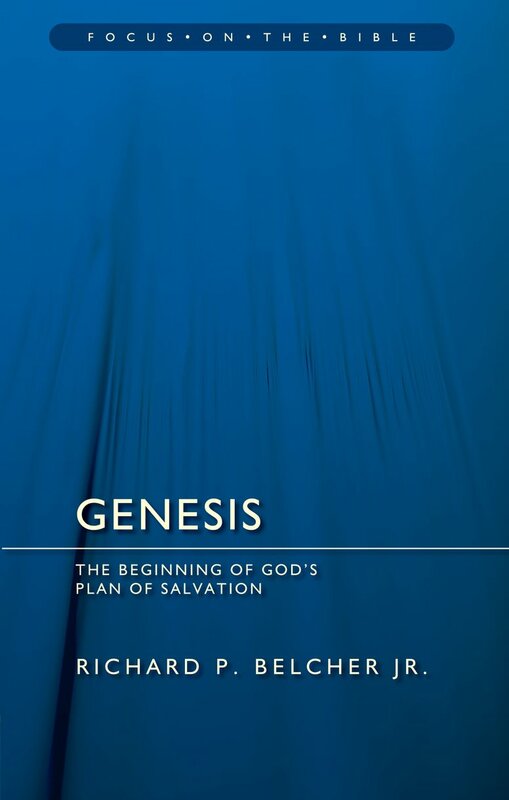 Genesis by Richard P Belcher was published by Christian Focus Publications in September 2012 and is our 27808th best seller. The ISBN for Genesis is 9781845509637. Be the first to review Genesis! Got a question? No problem! Just click here to ask us about Genesis.